Fur? Teeth? Stripes? Tartan? 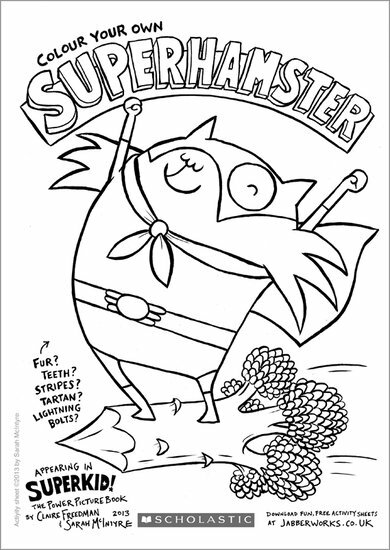 Colour your own Superhamster!